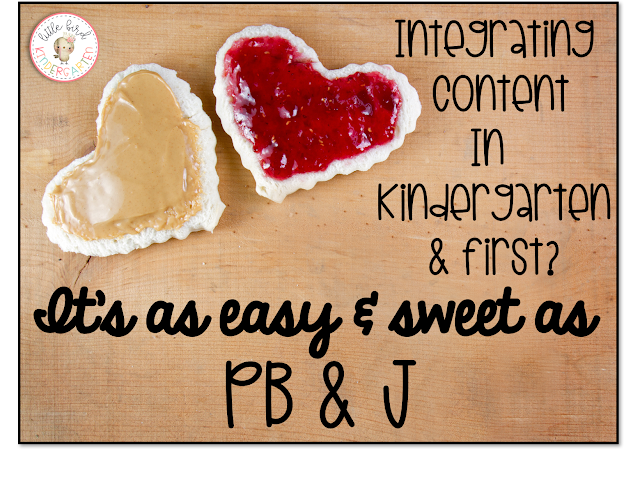 Integration is as easy as PB & J! magic! They bring out the best in each other! They make the other more than they could have ever been on their own! The same could be said to be true of integrating content areas! 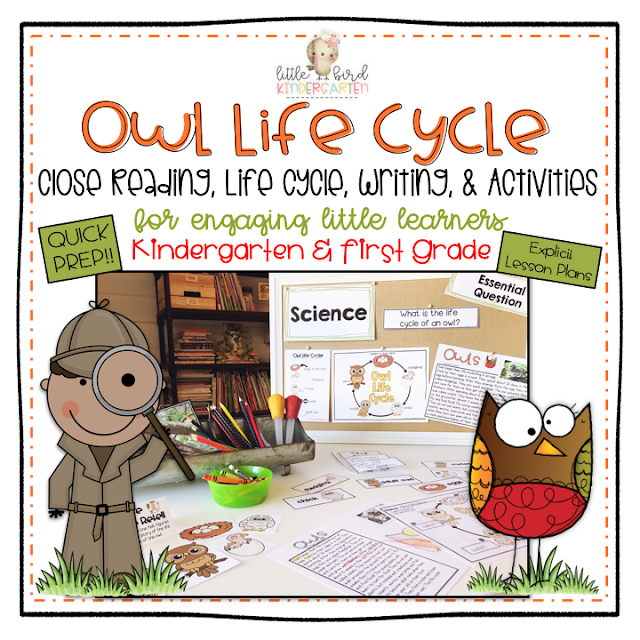 Science... cool and interesting, but to read, write, and talk about it makes it come to life! So much to cling to... to much to build on! So much to think about and so many connections to make! Viola! The magic in learning is tying it all together! general stamina for paying attention, comprehension, and general abilities as students. teaching in units vs. the fragments that some adoptions inherently bring. The richness it provides to the classroom environment cannot be understated, and is timeless in pedagogy. Although we all have slightly different state standards that we teach by, some Common Core, some not, one thing remains the same. We all teach young learners. Essentially, the basic skills each must learn to be prepared for future learning are largely the same, the path to get there, largely different. adoptions, remember it takes a village! I have been writing close reading resources for many years, and they are still my most popular to date. The feedback I get from teachers is why I keep writing more! I have been working on creating new close reading resources that provide an even deeper learner experience. 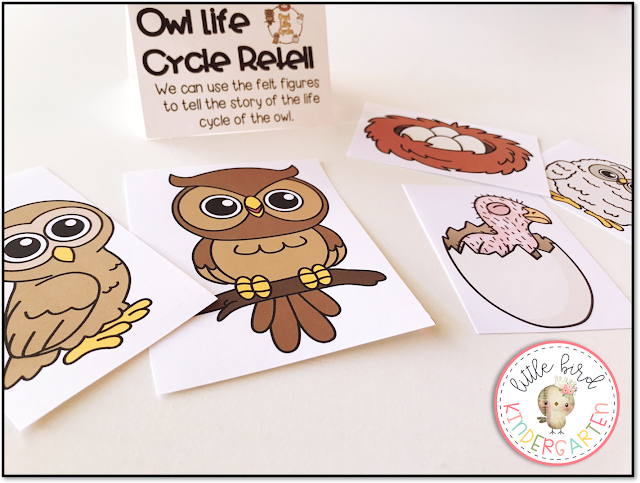 The resources are filled with many lessons and activities that could be used for comprehensive activities such as research projects, but my personal favorite are mini lessons. 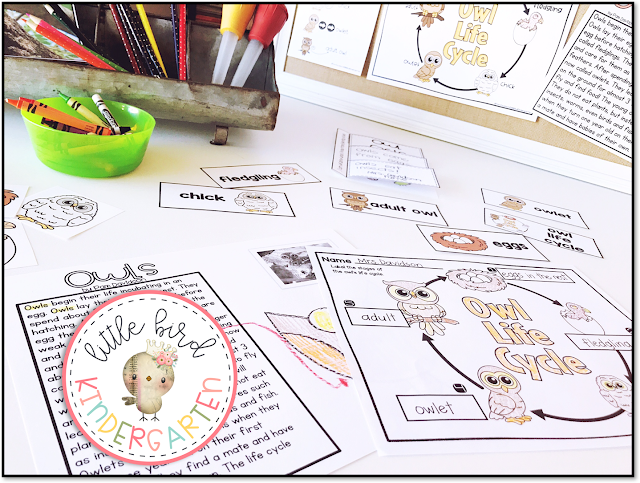 They are easy to fit into lesson plans that are already packed with "have-to's"! 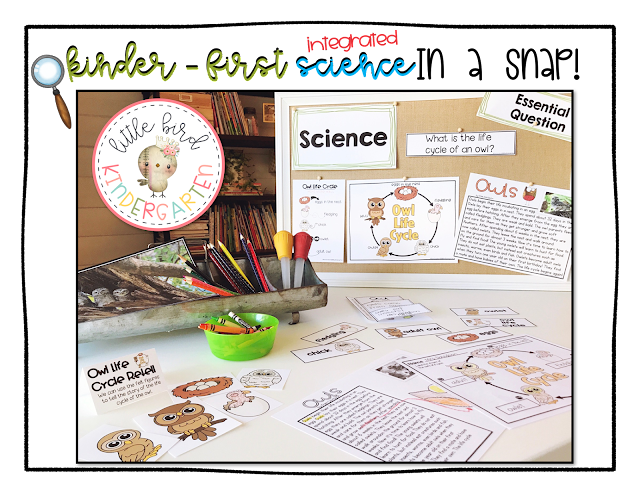 Below are a few of my favorite resources for integrating science!